Once a taxpayer has submitted a tax return to the South African Revenue Service (“SARS”) they will receive a tax assessment reflecting either an amount refundable to them or an amount payable to SARS. 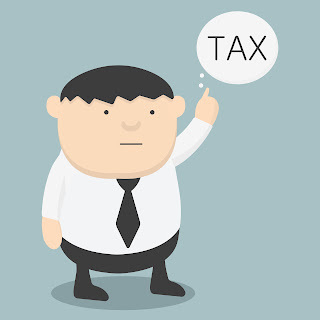 Where an amount is reflected as payable the taxpayer is required by law to pay the tax due by the date specified on the notice of assessment. 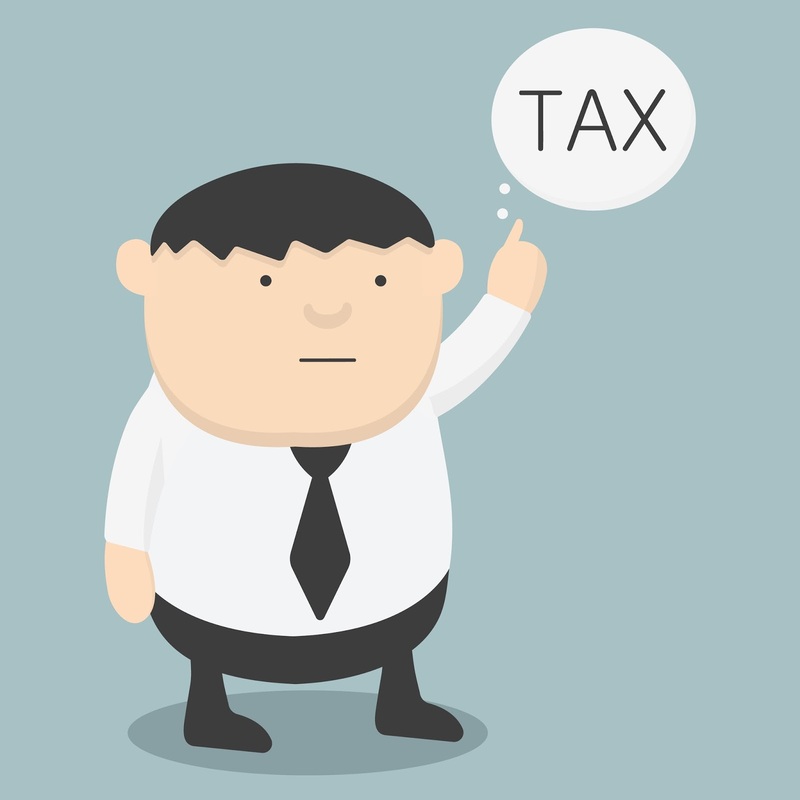 Failure to pay the tax on time will result in the taxpayer being subjected to interest on the late payment of the assessed tax and furthermore, SARS may then resort to the powers contained in the Tax Administration Act (“TAA”) to ensure that the tax is paid. If a taxpayer receives an assessment and is unable to pay for whatever reason it is important that they engage with SARS failing which SARS will exercise the powers contained in the law to ensure that the tax is paid. Under the provisions of the TAA and particularly section 179 thereof SARS is empowered to issue a notice to a person who holds or owes any money, including a pension, salary, wage or other remuneration for or to a taxpayer requiring that person to pay the money to SARS in satisfaction of the taxpayer’s outstanding tax debt and not to pay the funds over to the taxpayer. SARS is therefore empowered to issue a notice, for example to a taxpayer’s bank or the taxpayer’s debtors and instruct that person to pay any monies due to the taxpayer not to the taxpayer but to SARS. The Courts have previously examined similar provisions and found that such powers do not violate the provisions of the Constitution as they are commonly found in democracies to ensure that taxpayers pay tax which is due to the fiscal authorities. It must be noted that where a person receives a notice from SARS instructing them to pay over an amount held by them to SARS and not the taxpayer they are precluded from informing the taxpayer of the receipt of such notice. The person in receipt of the notice is obliged by law to pay over whatever funds they hold to SARS failing which that person is personally liable for the amounts paid to the taxpayer instead of to SARS. Furthermore, where a person chooses to disregard of the notice they can be convicted of a criminal offence under the provisions of section 234(n) of the TAA. SARS is required to issue a final demand to the taxpayer demanding payment of the tax due before the notice is issued to a third party instructing them to pay over whatever funds are held for the taxpayer to SARS. Inevitably, any person receiving a notice from SARS demanding that whatever amounts held by them for a person are to be paid over to SARS and not that person will not know if SARS has complied with its statutory obligation to have informed the taxpayer of the amount of tax due and to have in fact demanded payment of the tax from the taxpayer. Under section 179(5) of the TAA, SARS must issue a final demand at the latest 10 business days before the notice is issued to the person instructing them to pay over amounts held by them for the taxpayer to SARS and not that taxpayer. Invariably the first time that a person will become aware of the fact that SARS has issued the notice to a bank or the taxpayer’s debtors is when they receive information that amounts have been paid over to SARS instead of the taxpayer concerned. In the case of a notice received by a bank, it is submitted that where the taxpayer is in overdraft the bank is not obliged to pay monies over to SARS such that the taxpayer’s overdraft facility is increased on the basis that the bank does not actually hold funds due to the taxpayer. The notice issued by SARS remains valid until the amount is paid over to SARS or until SARS withdraws the notice. In addition to appointing a third party to pay over amounts held for the taxpayer to SARS, SARS can also file a statement with the Court which constitutes a judgment against the taxpayer which will impair the taxpayer’s credit rating and can be used as a basis on which to liquidate or sequestrate the taxpayer, as the case may be. Previously SARS collected the tax debts due to it by utilising its own staff but it has recently outsourced the collection of certain tax debts to third party debt collectors who are independent of SARS. Where taxpayers owe SARS tax they may therefore receive a call or other communication from a person employed by NDS Credit Management, CSS Credit Solutions or Lekgotla Trifecta Collections acting on instructions of SARS to collect tax debts. The debt collectors appointed by SARS are legally obliged to adhere to the confidentiality provisions contained in the TAA and will be remunerated by SARS for debts collected by them from taxpayers. It does appear surprising that SARS has resorted to the appointment of external debt collectors who have to be paid for their services whereas previously SARS staff would appear to have been quite efficient in collecting tax debts due by taxpayers. It is important though that taxpayers who are indebted to SARS make arrangements to pay the tax due failing which SARS will utilise the draconian powers contained in the law to ensure the payment of tax due to SARS.